Have a warm start to the work day with Helloprint's Mugs! Print your logo and designs onto these professional mugs that will kick-start the workplace, even more so when they're filled to the brim with some caffeinated goodness! They can also be thoughtful gifts for employees, clients, and partners. How will you use them?! Are the mugs also microwave and dishwasher? For the delivery of your mugs we use multiple carriers. Because of the highest reliability, in most cases we use UPS or DPD. 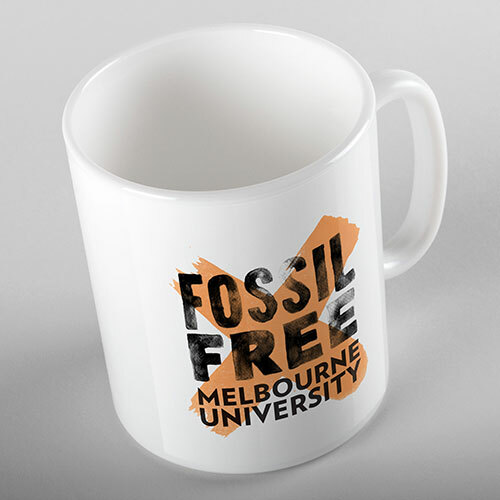 The mugs that is chosen in most cases can be selected via our website. The printed mugs are both microwave and dishwasher safe.